If there’s one thing Minnesotans are proud of, it’s the Minnesota State Fair! Though if you’d said hot dish, ice hockey, Bob Dylan, Prince, the Mall of America, Target or Duck Duck Grey Duck, you wouldn’t be wrong either. But back to the State Fair. Minnesotans don’t like to brag (the whole “Minnesota Nice” thing, don’tcha know), but we do have the biggest — and inarguably best — state fair in the country. And no wonder — where else can you watch beauty pageant queens carved into blocks of butter; hand-milk a cow; walk through a butterfly house; ride one of the largest Ferris Wheels in North America; eat Nordic Waffles, pepperoni chips, smoked ice cream and Sweet Marth’s world-famous chocolate chip cookies; and watch the Beach Boys, Nial Horan or Sugarland on the Grand Stand? 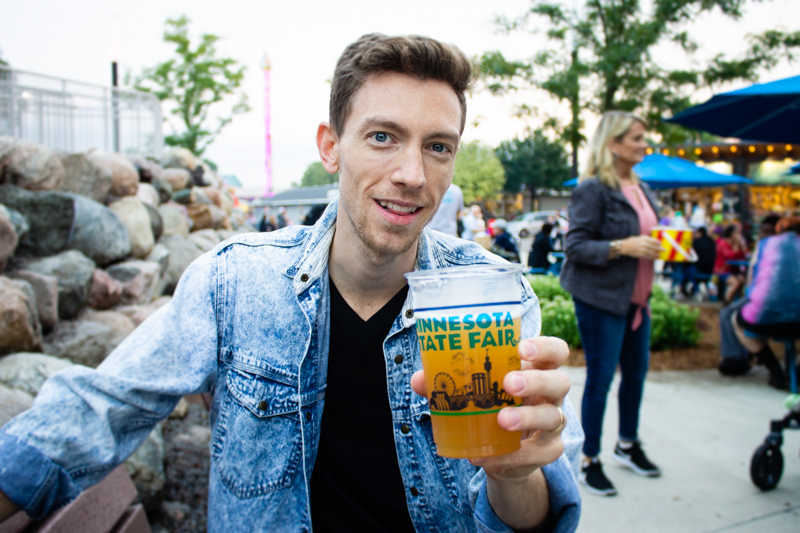 In recent years, the Minnesota State Fair has become an annual tradition and highlight for another group of fair-goers all its own — craft beer enthusiasts. Every year, it seems, the list of craft beer brewed just for the Minnesota State Fair seems to get longer and wilder. 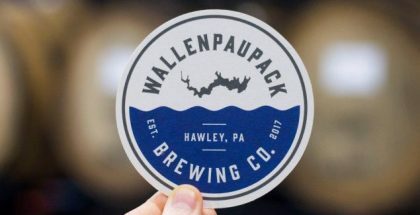 This year’s 27 new beers available included a caramel corn cream ale (Finnegans), Juicy LuLuLucy (inspired by Minnesota’s famous Juicy Lucy burger, Surly), Key Lime Pie (Lift Bridge), Spumoni Tsunami (Bad Weather), Margarita-Style Kettle Sour (612 Brew), and plenty of other unique and ridiculous flavors and combinations. One of those ridiculous flavors and combinations, in particular, caught our attention — the Uffda Ale from Beaver Island Brewing. Unofficially named the “Most Minnesotan Beer” at the Minnesota State Fair this year by City Pages, we were especially excited to try this one. 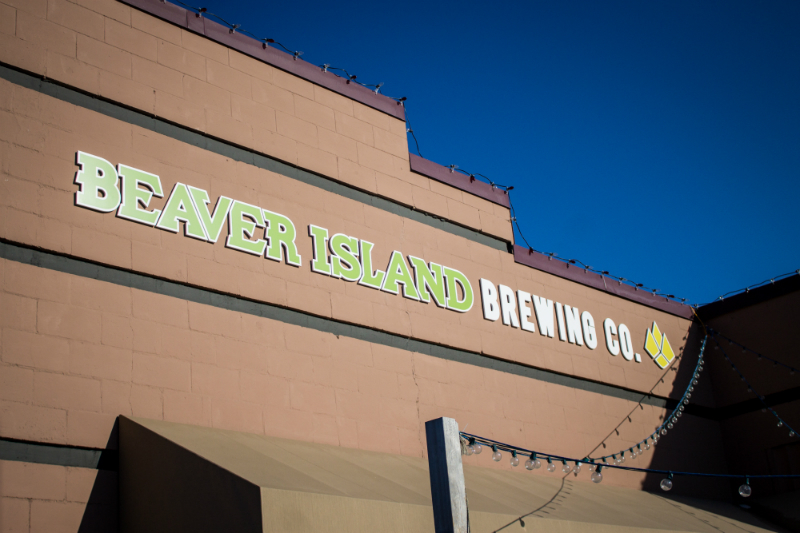 For one reason, Beaver Island Brewing is located in Central Minnesota, making it geographically one of the closest and most local breweries for us to visit. Second, Beaver Island just brews fantastic beer; they’re one of only two Minnesota breweries to win awards at both the Great American Beer Festival and the World Beer Cup. 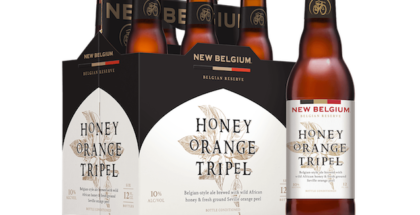 They were also one of three Minnesota breweries recognized by the Brewers Association as one of the 50 Fastest Growing Breweries of 2017. Needless to say, Beaver Island knows great craft beer. Put like that, it’d practically be un-Minnesotan not to try it! 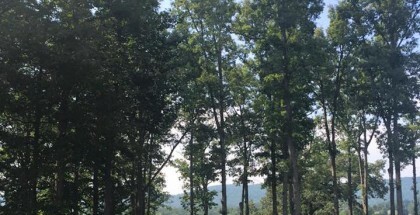 Aesthetically, it didn’t disappoint. We nearly laughed at the lefse chip riding ostentatiously atop and the lingonberries playing their own version of bumper boats inside the cup. As far as taste, we were a bit more underwhelmed — we found it to be very malty and bread-y, whether because of the grain used or lefse chip we weren’t sure. It was almost too much flavor for us and had us saying “Uffdah,” though probably not for the reason intended. We gave it a 3 out of 5 in our online review of Minnesota State Fair beers tried. 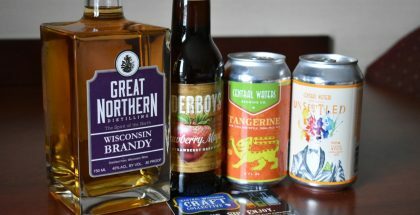 Still, we have to give credit where credit is due — Beaver Island knows how to cater to Minnesotans, and their Uffda Ale certainly encompassed the Minnesotan spirit! If you’re interested, you can read more about the other Minnesota State Fair beers we tried at our Ale Adventures blog!